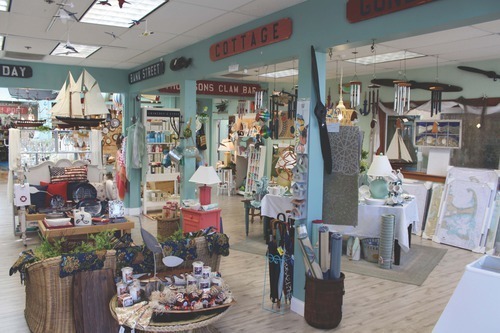 A Unique Cape Cod Gift Store PRICE REDUCED Mid Cape Location - Everything You Need for Your Home or "Home Away from Home" on Cape Cod This popular and attractive shop is located in a prime spot on busy Main Street (Route28) in the downtown of a Mid-Cape village. This delightful shop overflows with unique gifts, furnishings and accessories of all kinds. 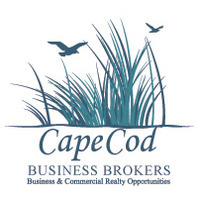 The shop features reasonably priced Cape Cod themed d�cor and gifts and mementos of all kinds. The business operates on weekends in March and on a regular basis from April through the Holiday Season. It is closed during January and February. The store comprises about 1,600 square feet and has is a basement suitable for storage and warehousing. The current lease goes through July 2017 and there is a three-year option available. The month rent is structured so that payments are lower during the off-season. The company has a very attractive and functional website with an interactive online store. Sales in 2015 were over $170,000 and 2016 is projected to be about the same. The cash flow was about $46,000 is 2015 at looks to be higher in 2016. Included in the sale is all equipment, furnishings, fixtures, trade name, lease and leasehold improvements, customer lists, exclusive vendor list, phone number(s), website, proprietary marketing, promotional and packaging materials, and other items required for operation of this Turn-Key business along with the store�s excellent reputation and good will. The business is offered at $25,000 plus the wholesale cost of inventory.